models: 517, 1127, 567P chairside, Dynatrol 6, Super 6, Super 8. 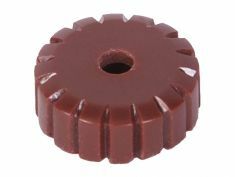 Used in conjunction with the small Dynatrol knob k59. Dimensions: width 1-5/16\\\", 1/2\\\" tall, 1/4\\\" hole on top, 1/2\\\" hole on bottom. 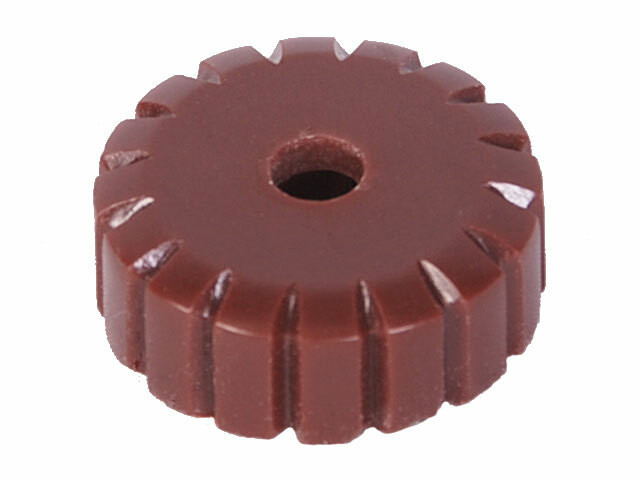 Attaches to large outer shaft with included set screw.